After 10 minutes, you will be able to (1) understand the reliability of an inspector’s findings and (2) take more informed decisions based on an inspection report. 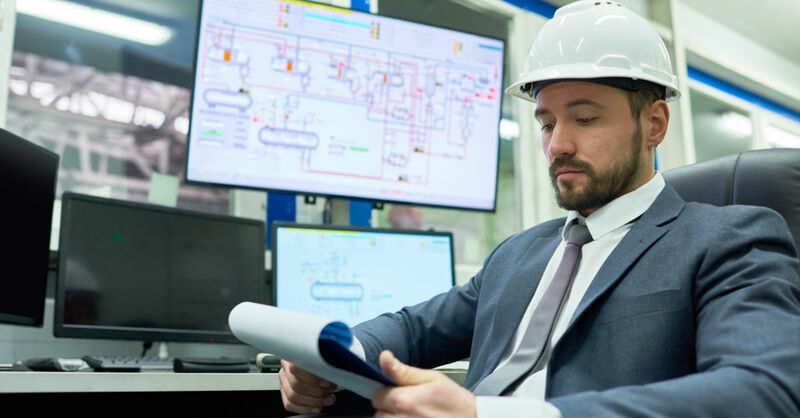 If you have not started doing professional quality control, you will need to understand these 3 concepts to make sure the inspection plan meets your needs. Shipments often represent thousands of products. Checking 100% of the quantity would be long and expensive. A solution is to select samples at random and inspect them, instead of checking the whole lot. But how many samples to select? On the one hand, checking only a few pieces might prevent the inspector from noticing quality issues; on the other hand, the objective is to keep the inspection short by reducing the number of samples to check. The relevant standards propose a standard severity, called “normal level”, which is designed to balance these two imperatives in the most efficient manner. Within this normal severity, there are three general levels: I, II, and III. Level II is used for more than 90% of inspections. For example, for an order of 8,000 products, only 200 samples are checked. Military Standard 105 was created by the US Department of Defense to control their procurements more efficiently. In 1994 they decided to rely on non-governmental organizations to maintain this type of standard. The ANSI, ISO, and other institutes all created their own standard, but in essence, they are similar. The major third-party QC firms use the same standards and the same statistical tables. Suppose you source a product from a factory that often ships substandard quality. You know that the risk is higher than average. 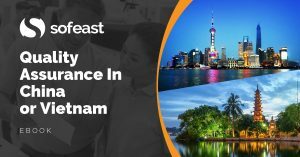 How to increase the discriminating power of the inspection? You can opt for level III, and more samples will be checked. Similarly, if a supplier has consistently delivered acceptable products in the past and keeps its organization unchanged, you can choose level I. As fewer samples have to be checked, the inspection might take less time and be cheaper. They might take a long time (e.g. doing a full function test as per claims on the retail box). They end up in product destruction. (e.g. unstitching a jacket to check the lining fabric). For these situations only, the inspector can choose a “special level”. So we have three “general” inspection levels, and four “special levels”. For a given order quantity, each level gives a different number of samples to check. Let’s see how it plays in two examples. The number of samples to draw varies from 8 to 800. Depending on the level you choose, the inspection might take only one inspector for one day, or up to 4 or 5 days of work. Note: do not mix up “inspection levels” (I, II, III, S-1, S-2, S-3, S-4) and “inspection severity” (reduced, normal, tightened). They are different concepts. The above examples are based on a “normal” severity. In part 1, we explained the different inspection levels that can be used. Another basic concept rings familiar to many importers but is often not clearly understood: the AQL (Acceptance Quality Limit). First, as a buyer, you have to know what proportion of defects is tolerated on your market. If you are in the aviation business, any defective part might cause a disaster, so your tolerance will be very, very low. But you will have to accept a higher percentage of defects if you source consumer products that are assembled by hand in China or in India. When it comes to giving instructions to an inspector, you should never leave gray areas—as they might open the door to corruption. Your supplier should have clear criteria for acceptability, or they will see rejections as unfair. The AQL is the proportion of defects allowed by the buyer. It should be communicated to the supplier in advance. Critical defects might harm a user or cause a whole shipment to be blocked by the customs. Major defects are not accepted by most consumers, who decide not to buy the product. Minor defects also represent a departure from specifications, but some consumers would still buy the product. For most consumer products, critical defects are not allowed, and the AQL for major defects and minor defects are 2.5% and 4.0% respectively. A professional inspector will notice defects and evaluate their category by himself. But it is better if the buyer himself describes the most frequent defects and assigns categories to each one. Defects can be on the product itself, on the labeling or on the packaging. If one sample presents several defects, only the most severe one is counted. The master tables included in the relevant standards are commonly called AQL tables. Let’s take an example. You buy 8,000 widgets from a factory, and you choose inspection level II. In the table below (which is only valid for single sampling plans), you see that the corresponding letter is L.
Now let’s turn to the next table (which is only appropriate for normal-severity inspections). The letter L gives you the number of samples to draw at random: 200 pcs. And what about the AQL? Let’s say you follow the usual practice of tolerating 0% of critical defects, 2.5% of major defects, and 4.0% of minor defects. The maximum acceptable number of defects is 10 major and 14 minor. In other words, the inspection is failed if you find at least 1 critical defect and/or at least 11 major defects and/or at least 15 minor defects. These 2 tables are only useful for inspections under normal severity. See all the tables for single sampling on AQL tables. More information about the AQL here. The number of defects is not the only cause for acceptance of refusal. The products can be refused because they do not conform to the buyer’s specifications, even though their workmanship is very good. If you have two different products (made with different processes or in different factories), you should do two separate inspections. If you inspect them together, one product might be accepted even though it presents too many defects. Why? Because the better workmanship of the other product might “compensate” for its poor quality. The first two parts focused on the different inspection levels and on the AQL tables. So you know how to set the number of samples to check and how many defects have to be accepted. With these settings and your detailed product specifications, a QC inspector can check your products and reach a conclusion (passed or failed). But importers face one more question: when should the products be inspected? This is an extremely important issue for buyers willing to secure their supply chain. Spending a few hundreds of dollars to check and fix issues early can be an excellent investment; if might save you weeks of delay, shipments by air, and/or lower quality products that you have to accept and deliver to your own customers. This type of inspection is necessary if you want to check the raw materials or components that will be used in production. Buying cheaper materials can increase a factory’s margin considerably, so you should keep an eye on this risk. It can also be used to monitor the processes followed by the operators. This inspection allows you to get a good idea of average product quality, and to ask for corrections if problems are found. It can take place as soon as the first finished products get off the line, but these samples might not be representative of the whole order. So usually an inspection during production is done after 10-30% of the products are finished. 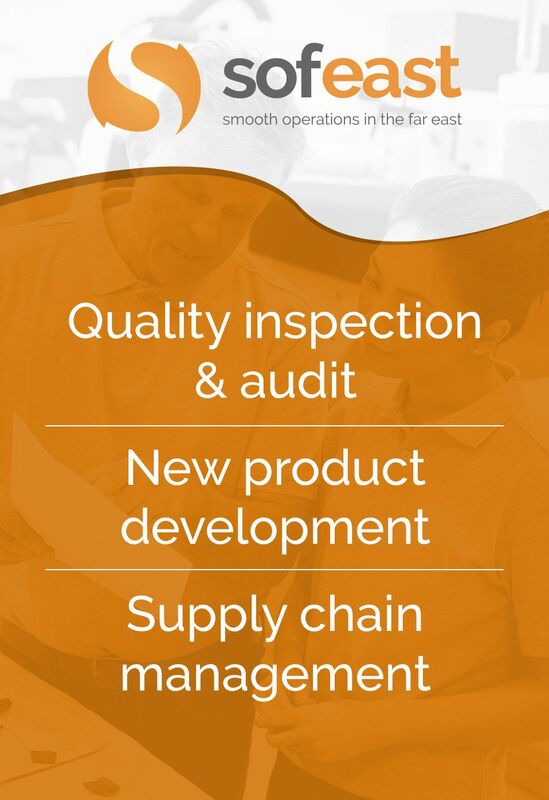 Inspecting the goods after they are made and packed is the standard QC solution of most importers. The inspector can really check every detail, including counting the total quantity and confirming the packaging. Final inspections are usually performed in a hurry, just before shipment. To avoid creating delays, inspectors can usually start after all products are finished and 80%+ of the shipment quantity is packed. In some cases, a buyer wants to make sure the factory ships the right products, in the right quantity, and with the right loading plan. Further reading about the different types of inspections: quality inspection services. You have no information about the factory, so you should adopt level II. The order quantity is comprised of between 3,201 and 10,000pcs. 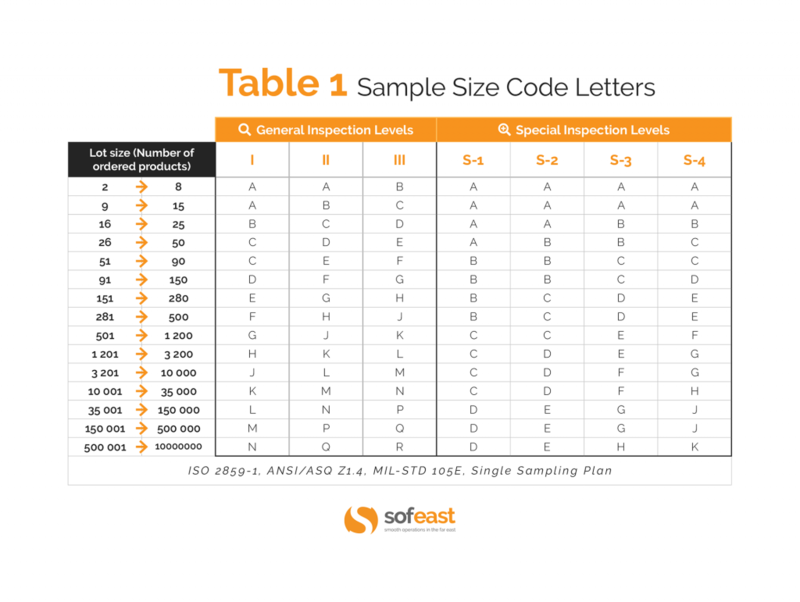 In the first AQL table (higher in this document), you see the code letter is L.
And in the second AQL table, you see that 200 samples have to be checked by the inspector. And let’s say you want the inspector to check all the product functions on a few samples. This test takes some time. You can choose special level S-2. You see this test will be done on 8 samples. Let’s say the 200 samples can be checked by one person in one day, so a third-party QC firm would quote you one man-day. When to inspect? If this is a standard product and you have flexibility with timing, a final (pre-shipment) inspection should be enough. You suspect that your supplier gave orders to several workshops to produce your goods, but he won’t tell you. And these items are rather valuable. A level-III inspection is probably the most appropriate. If we read the AQL tables as we did above, we have to inspect 500 samples, and the maximum number of defects is: 0 critical, 21 major, 21 minor. If a visual check on all samples and a function/accuracy check on a few pieces is enough, it probably takes two or three man-days. When to inspect? If the supplier refuses to disclose the factory information, you have to go for a final (pre-shipment) inspection. You know that this factory’s workmanship is quite good. But you want an inspector to check all the conformity elements and in particular the measurements. Level I should be enough. You sell these products in boutiques at a high price, so you can only accept 1.5% major defects (M) and 4.0% minor defects (m). Note: for garments, there are generally no critical defects. The fitting is quite important, especially for the brassiere and the brief, so 3 to 5 samples should be measured in each size. The total number of samples to check visually is 317 pieces. And 63 of these samples also have to be measured. So it will probably take 2 inspectors (maybe 3, depending on the complexity of the products) for one day. When to inspect? The best is clearly during production after enough finished products have come off the lines. As the 4 products might not all be processed at exactly the same time, it might be preferable to send an inspector at different times. And if an inspection is failed, a re-inspection can probably be performed at the supplier’s charge. Tired of reading long articles? See this illustration about Random Quality Inspections. It’s not like there is one such table… You’d have to go through tables 1 and 2 above to get the correct values, and that’s only for single plans under normal level… In other words, these statistical tables are not user-friendly. You’d better use this free calculator: http://www.qualityinspection.org/sampling-plan/step1.php. Thank you for your site . But i want to know about AQL with ISO STANDER label What is AQL ???. and i want to know all buyer stranded AQL ???? 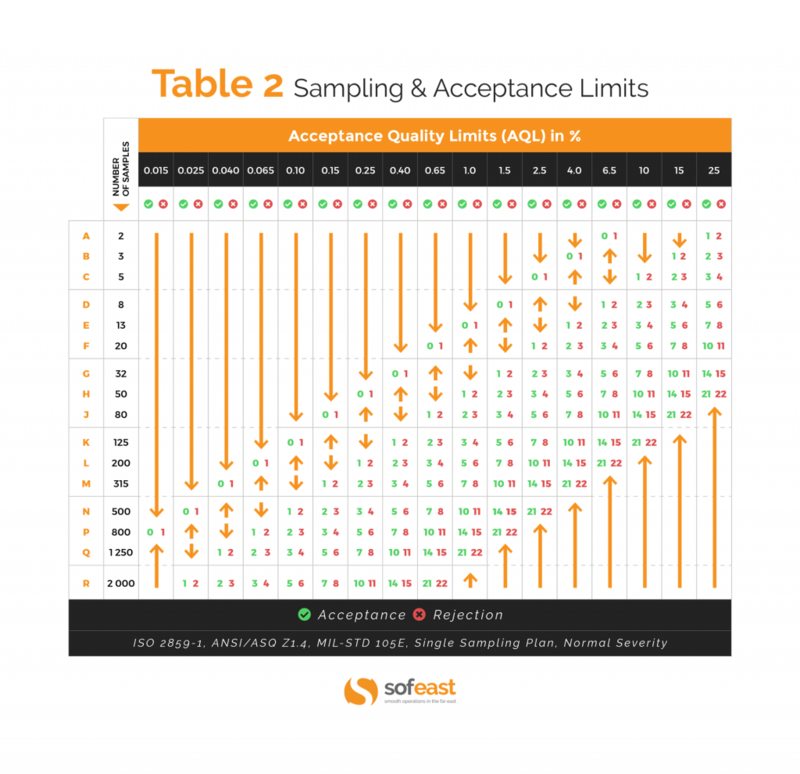 The AQL tables in the ISO2859-1 standard are identical to the tables I show on this page. i want to know measurement tolerance ??? This is entirely up to the buyer’s quality manager… I can’t help you with this, sorry. i want to know about fabric inspection roles ????? You mean, inspection of fabric rolls? It is totally different inspection procedure. what is the rotter y print size and system ???? what is the safety item for garments ????? please send me the commitment to quality under 1:10:100 rule as soon as possible. Thank you very much for your attention regarding this matter!!! Any one can help me with Measurement AQL for Apparels. Can anyone pls let me know the procedures for measurement AQL. See part 1 of this article: http://www.qualityinspection.org/garment-inspections-assessing-the-conformity-of-measurements. You can also evaluate the measurements in another way: see part 2 of that same article. I just want to know is there any specific AQL for measurement. For eg as per AQL 2.5 we take 80 pcs for quality inspection ( sampling plan ), out of 80 how many pcs we need to check for measurement. I will appreicate your kind reply. If you have any systamatic table for measurement aql pls send to me. I don’t understand your situation… What is the total quantity of products (ordered)? The AQL tables are higher on this page (see under “How to read the AQL tables?”. pls send the LQC sampling plan for packaging. We don’t do this kind of testing, and I don’t have this information. Sorry. It’s great that you mentioned that being able to have the inspection before will save you from costly damages or issues in the future. With that in mind, I will make sure that my mother will be having her products inspected before releasing them. This would also save her from lawsuits. She just created a makeup line since she has been very fond about these things ever since she was a teen. “The relevant standards give no indication about when to switch inspection levels, so most importers rely on their “gut feeling”. Do the relevant standards here include the MLT-STD-105 since it has a switching rules to switch inspection levels ? Yes, the latest version of MIL-STD 105 and the commercial standards that replaced it. In ISO 2859-1, I read this: “Unless otherwise specified, level II shall be used. Level I may be used when less discrimination is needed or level III when greater discrimination is required. Four additional special levels, S-1, S-2, S-3 and S-4 are also given in Table 1 and may be used where relatively small sample sizes are necessary and larger sampling risks can be tolerated.” and “The inspection level required for any particular application shall be specified by the responsible authority. This allows the authority to require greater discrimination for some purposes and less for others”. The switching rules are for the severity, not the level. More about this distinction on https://qualityinspection.org/statistical-inspection-levels-severity/.